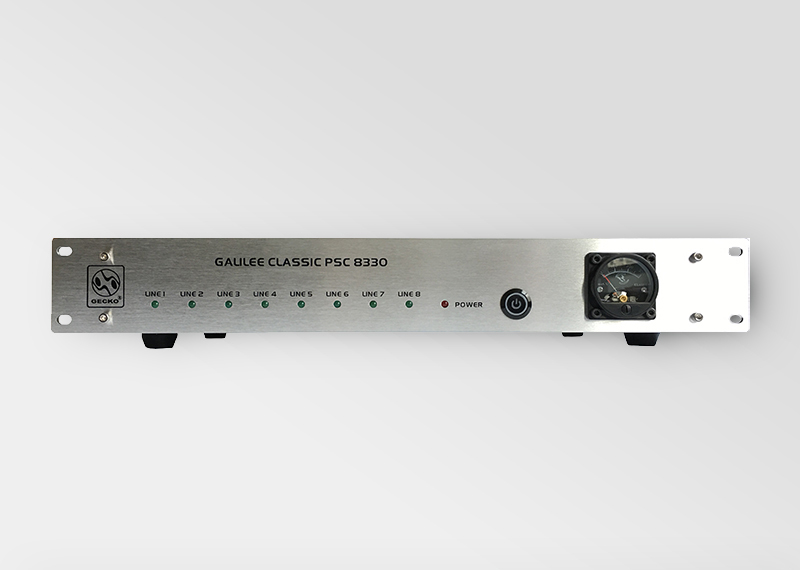 The all new GECKO® GALILEE CLASSIC PSC 8330 power sequencer is specifically designed and developed for your audio and music devices. 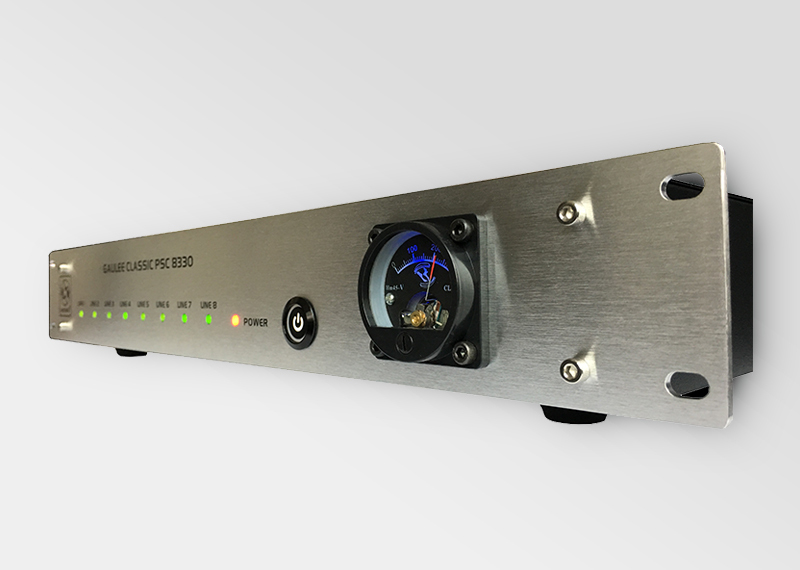 Be it in the recording studio, at the venue, on the stage, or for audiophile applications, the GECKO® GALILEE CLASSIC PSC 8330 maximizes the performance of your audio and music system, making sure your system’s tone quality is consistent and every nuance is being reproduced, while protecting your system from power surge and spike, electromagnetic interference (EMI) and electrical noise, and simplifying your system management process. 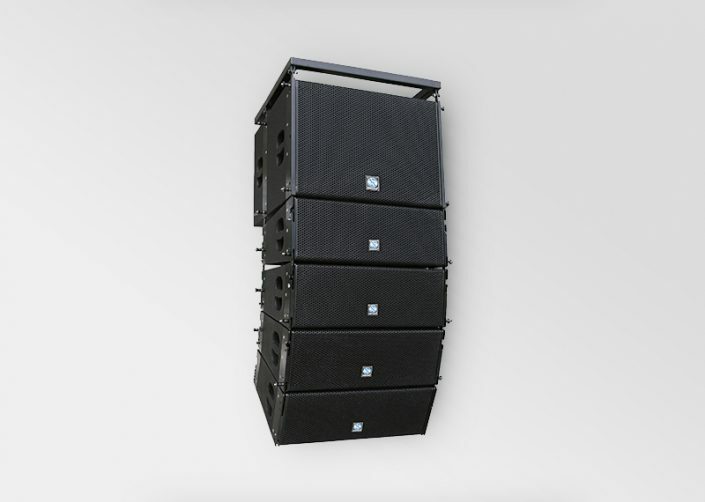 The GECKO® GALILEE CLASSIC PSC 8330 utilizes microprocessor controlled delay for precise 1.0s interval power sequencing of its eight universal AC outlets on the rear panel, preventing AC spikes from harming your audio and music system during system startup. 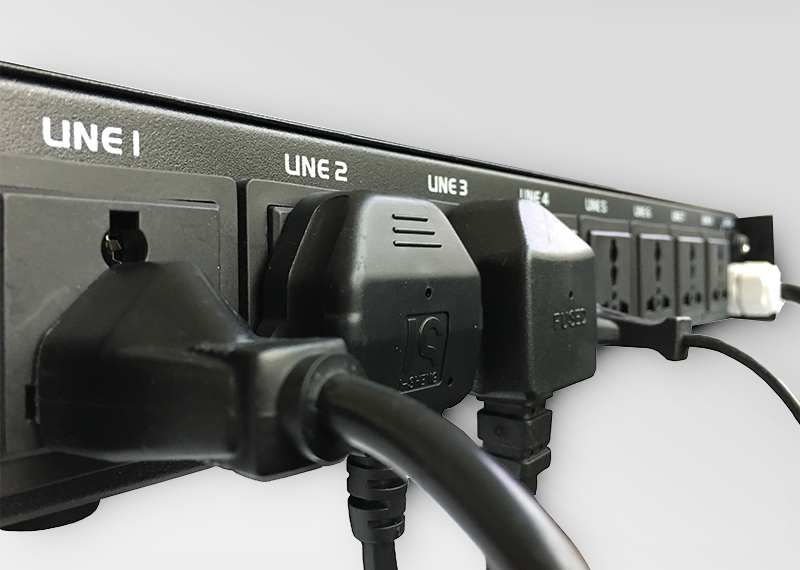 To reduce the chances of mistaken identity of the universal AC outlets by the user, the GECKO® GALILEE CLASSIC PSC 8330 front panel LINE 1 to 8 ascending order is set from left to right, identifiable with lighted green LED. 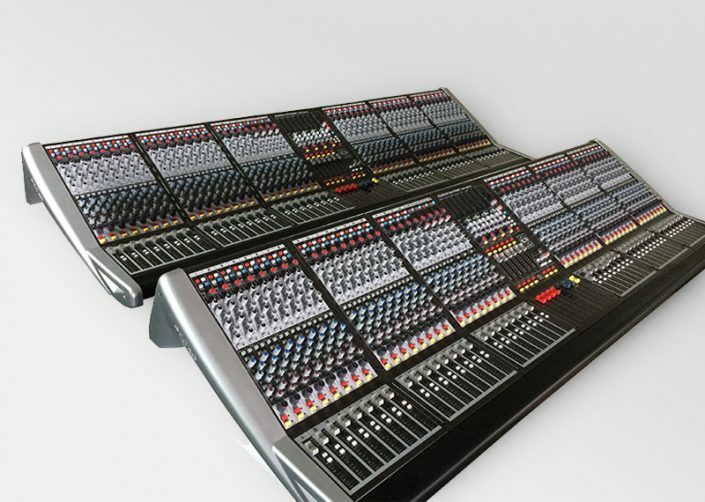 Its rear panel LINE 1 to 8 universal AC outlets ascending order is also set from left to right; apart from the available clear channel labelling. 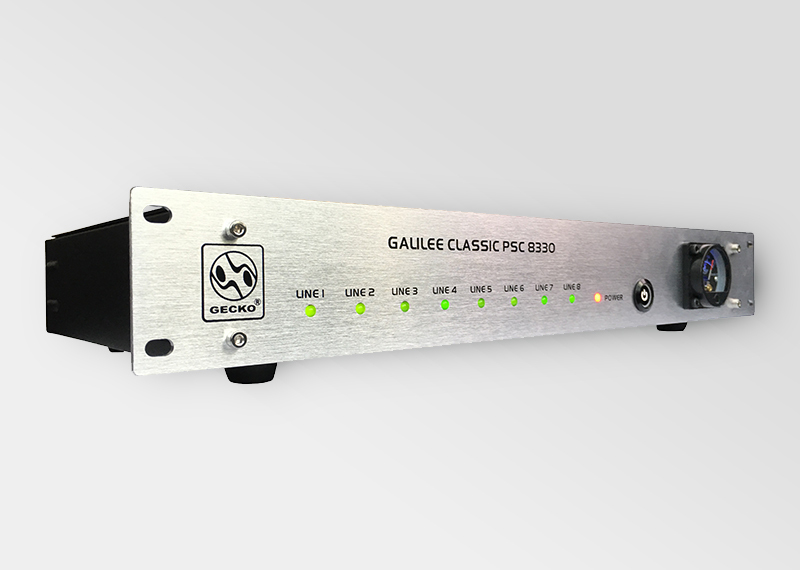 The GECKO® Remote Switching (GRSW) function on the GECKO® GALILEE CLASSIC PSC 8330 allows the GALILEE CLASSIC PSC 8330 to be activated and deactivated over a distant via cable trigger switching, while the analogue voltmeter allows you to monitor your AC mains in real time. 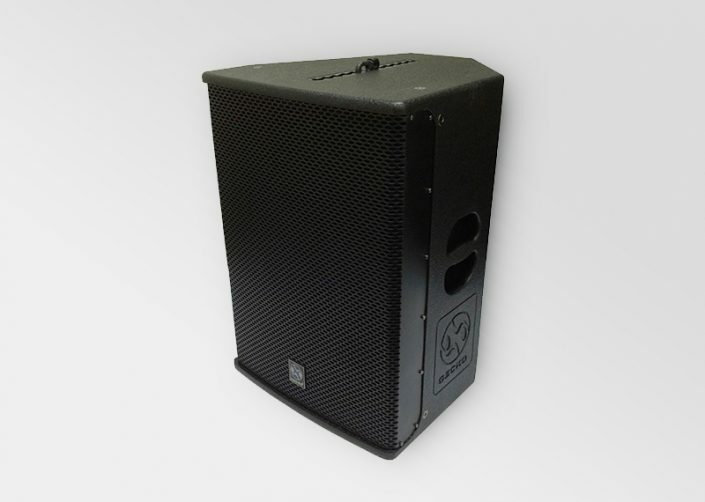 With the GECKO® GALILEE CLASSIC PSC 8330 on-board multi-stage electromagnetic interference (EMI) filter and High Voltage Varistor (MOV) Suppressor technology, you can be sure your audio and music system is getting only the cleanest and safest power supply! Rear Panel AC Outlets: LINE 1 to 8 (Left to Right): Universal AC Outlets. Compatible with 6A, 10A, 16A (Chinese Standards), 13A (UK Standards), 15A (US Standards), and 15A (G/M Connector, European Standards) plug types. 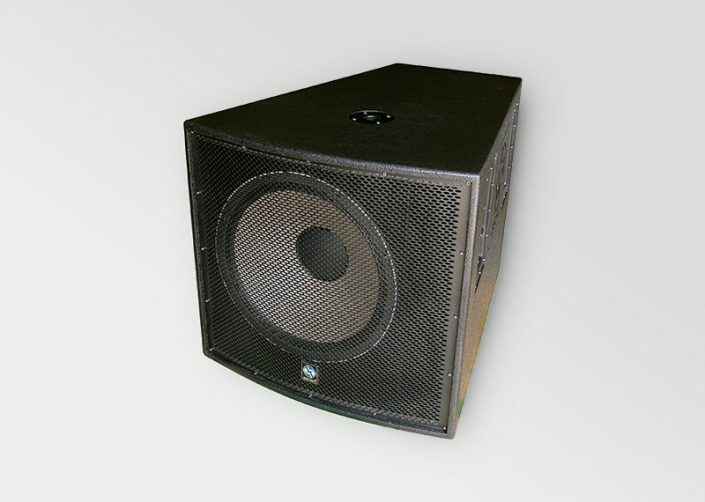 Manufactured under ISO9000 certified management system.